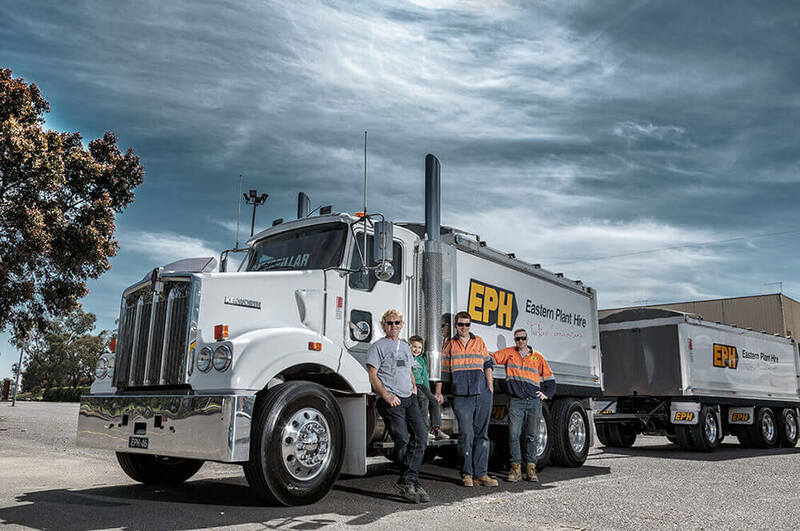 Eastern Plant Hire offers an extensive fleet of heavy haulage vehicles for wet hire across the east coast of Australia in Brisbane, Sydney and Melbourne areas. Our fleet comprises of a vast array of heavy hauling equipment, trucks, trailers and drivers for hire ready to haul your load where it needs to go – whether that be a house to a block or a truck to a mine. The heavy haulage is maintained to the highest standard and regularly serviced to ensure the machinery is efficient and performs well during often high-risk tasks. Whether you require a haul across town or state Eastern Plant Hire can be trusted to provide the highest quality service and products across Melbourne, Brisbane and Sydney.